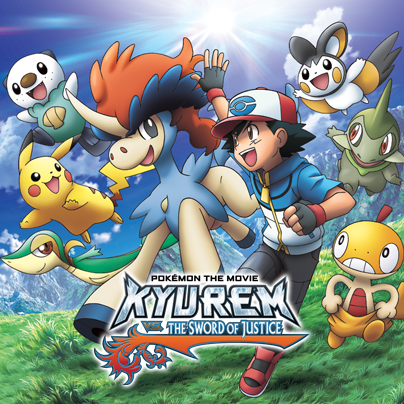 Pokemon the movie:Kyurem vs the sword of justice. . Wallpaper and background images in the maalamat pokemon club tagged: pokemon legendary movie.